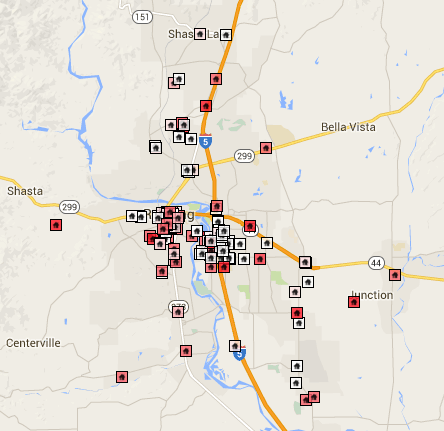 In Northern California, the Shasta Region offers an abundance of office, industrial and manufacturing space and is home to many up and coming businesses. 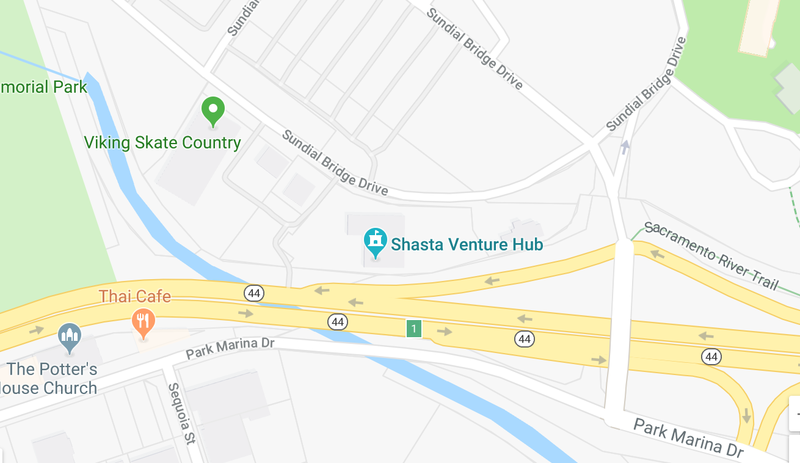 Shasta has many shovel-ready sites and a no hassle 90-day permit process, in addition to a variety of industrial and commercial buildings available for lease or purchase. Enter your site selection criteria, then search our database of office, industrial and manufacturing space to find a location that suits your business. Large, ready-to-go, office and industrial sites up to 100+ acres on Interstate 5, equidistant between Los Angeles and Seattle. 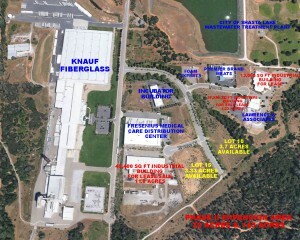 All entitlements are in place with flexible zoning and utilities have been extended to each of its large sites. 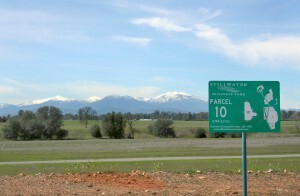 50 acres of shovel-ready parcels averaging 3 acres in size. All infrastructure, utilities, and roadside landscaping are provided to 15 level lots. An additional 170 acres is set aside for development of Phase II.